Sibaya Coastal Precinct has been conceptualised with the aim of connecting family, community, work and nature. Over 1 000 hectares in size, the precinct extends between the Ohlanga and uMdloti Estuaries. With the community as a whole in mind, we are dedicated to developing the area in a responsible and sustainable manner that will create a positive legacy. WHO IS THE DEVELOPER OF SIBAYA COASTAL PRECINCT? Tongaat Hulett Developments, the property development arm of Tongaat Hulett are the greenfield developers of Sibaya Coastal Precinct. See www.thdev.co.za for more. HOW WILL SIBAYA COASTAL PRECINCT BE SERVICED, AND WILL THIS IMPACT EXISTING COMMUNITIES? Sibaya Coastal Precinct will have its own services infrastructure, including water, sewerage and electricity and will not impact the existing services infrastructure currently feeding the towns of uMhlanga and eMdloti. Water: new water pipelines have been laid from the Waterloo Water Reservoir which will be fed from the northern aqueduct and no longer from Hazelmere Dam. This reservoir will also be upgraded in time. Sewerage: new sewerage pipelines have been laid connecting to the Phoenix wastewater treatment works. No sewerage will be connected into the existing eMdloti sewerage system. Electricity: new electrical cables have been laid from the existing substation to the west of the N2. WHAT WILL THE IMPACT OF TRAFFIC ON THE M4 AND M27 BE? Comprehensive traffic impact assessments have been completed for Sibaya Coastal Precinct, which has confirmed the traffic and transportation requirements as development progresses. The construction of a new road parallel to the M4 through Nodes 1 and 5 that links to the M4 at Sibaya Drive circle and to the M27 at the existing farm road intersection. Access at the M27 will be via a signalised intersection that includes upgrading the M27 towards the M4. The signalising of the M4 M27 intersection and upgrade of the southbound offramp of this interchange. Once a certain threshold of traffic has been reached in Nodes 1 and 5, this will trigger additional road upgrades. No upgrades to the M4 will be required in the short term beyond an upgrade to the existing M4 Sibaya Drive circle. There is also a strong focus on facilitating appropriate public transport solutions in addition to more local shuttles, cycling and pedestrian solutions. HOW WILL SIBAYA ACCOMMODATE PUBLIC TRANSPORT SYSTEMS? A dedicated public transport facility has been provided for in Node 1. 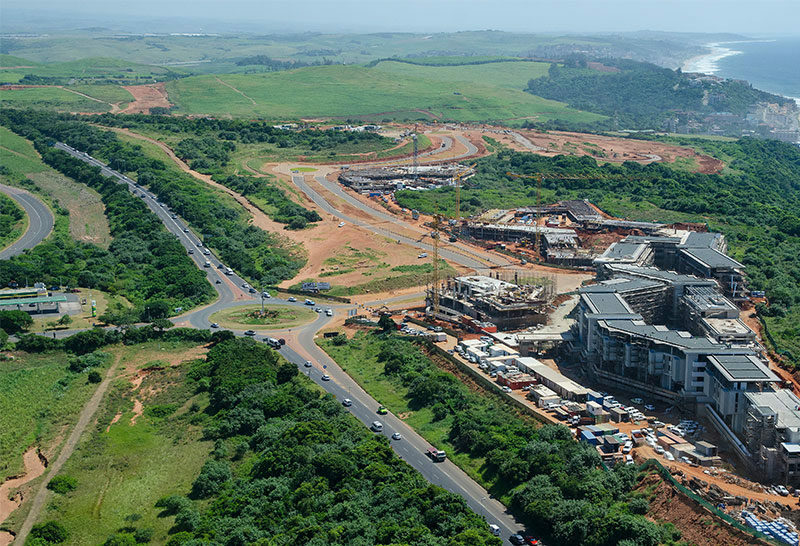 Sibaya Coastal Precinct is included in the future phases of the GO!Durban Integrated Rapid Transport Network, which will ultimately link the city of Durban to its outer regions including KwaMashu, Cornubia, uMhlanga Ridge and as far as the King Shaka International Airport. 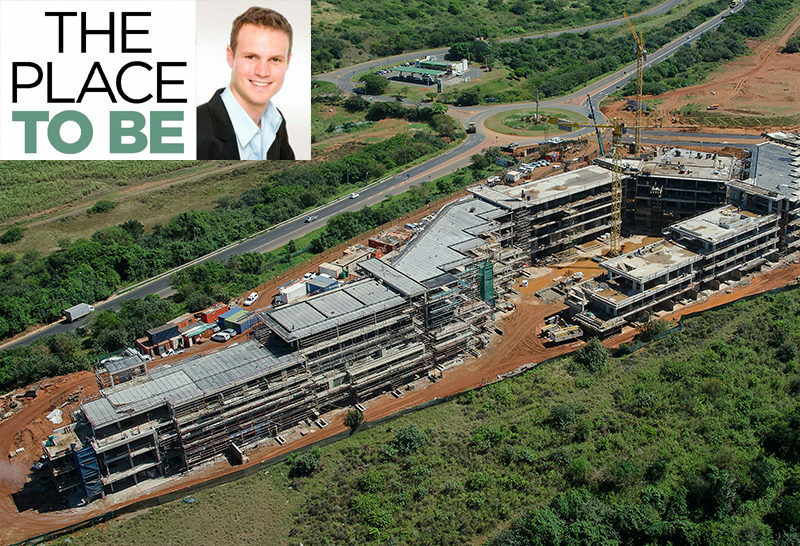 The Precinct will become a key and vital node linking Cornubia, uMhlanga, Waterloo, Verulum, oThongati, King Shaka International Airport and Dube Tradeport. WHAT WILL HAPPEN TO THE EXISTING FORESTS? All existing forests are to be rehabilitated where required and then maintained and protected through the Sibaya Coastal Precinct Conservation Trust. WILL PEOPLE HAVE ACCESS TO THE FORESTS AND BEACH? Yes. 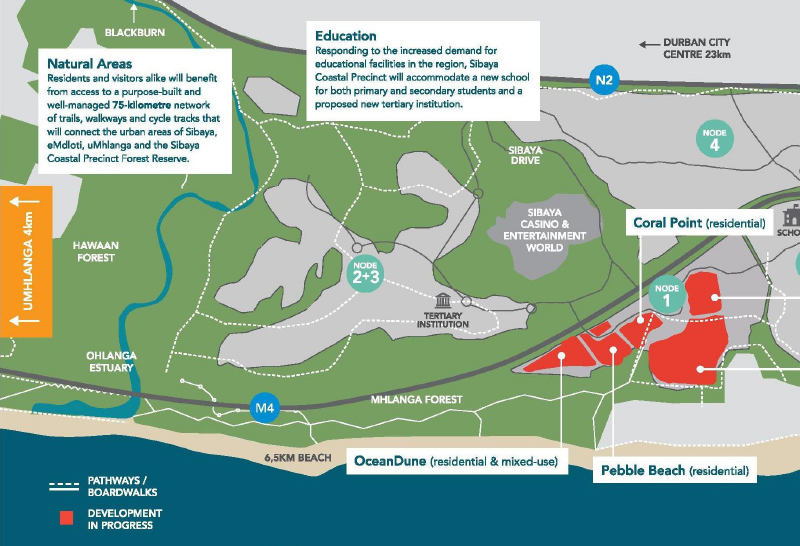 Residents of Sibaya Coastal Precinct and the surrounding communities will be able to access the extensive open space system through the use of trails and boardwalks. These will also link down to the beach at a limited number of points. WHEN IS THE DEVELOPMENT EXPECTED TO BE COMPLETED? The full development of Sibaya Coastal Precinct is expected to take another 20 years. WILL THE PUBLIC BE ABLE TO ACCESS THIS DEVELOPMENT? Yes, this is an open suburb and a place for both residents and visitors a new destination for Durban and its surroundings to explore and enjoy. HOW WILL IT BENEFIT NEIGHBOURING COMMUNITIES? 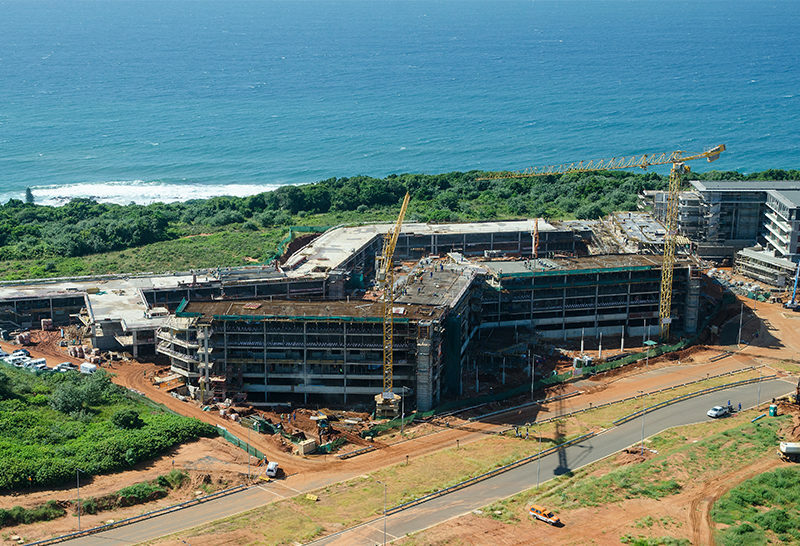 Sibaya Coastal Precinct will deliver an estimated 270 000 temporary jobs during the construction phases over time, and once complete will give rise to 30 000 permanent jobs. It will also provide social, recreational and economic facilities and amenities. WILL THERE BE A MANAGEMENT ASSOCIATION WITHIN SIBAYA COASTAL PRECINCT? Yes, the already established Sibaya Master Management Association will provide overarching management control and coordinate with the uMhlanga and eMdloti UlPs towards ensuring a safe and managed precinct for all to enjoy. Whilst under agricultural stewardship, early concepts are aligned with the city’s spatial and strategic plans. The Environmental Impact Assessment EIA process provides for an independent, objective assessment of development proposals. 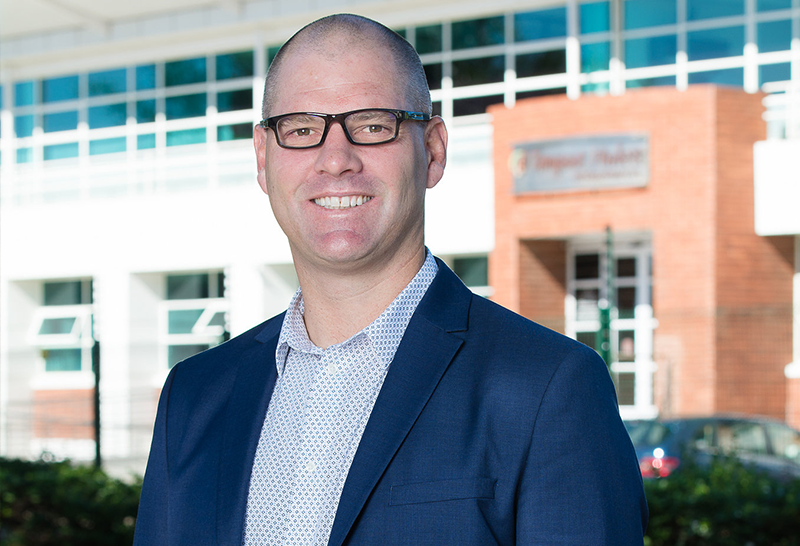 The environmental assets and attributes are thoroughly considered together with how the proposed development will add value to the region and surrounding communities. This involves the formal change of land use, or zoning and includes controls on what the land can be used for. This stage can also include a Precinct Plan which details the vision for a particular precinct and provides the detailed planning controls for each site. The subdivision process considers the layout of a precinct i.e. : road alignments, open spaces and actual sites. At this stage, Tongaat Hulett have the required planning approvals in place and can move onto the site. This commences with the delivery of all civil infrastructure i.e. : water, sewerage, electrical and road requirements. Once plans have been approved by both the Management Association and eThekwini Municipality, top structure construction can commence on individual properties. This involves the management of top structure construction and the public environment including security, open space etc., undertaken by the Sibaya Master Management Association. Home to the 300 hectare Sibaya Coastal Precinct Forest Reserve, which includes one of the province’s last remaining protected indigenous forests, a seven-kilometre stretch of beach and flanked by two pristine river estuaries, the role of the Sibaya Coastal Precinct Conservation Trust is to ensure these invaluable natural assets are preserved and maintained in perpetuity. The self-sustaining Trust will be funded by owners within the Precinct as well as from future users of the Trust’s assets, to ensure its longevity and ability to fulfill its mandate of rehabilitating, protecting, maintaining and preserving the Precinct’s abundant natural assets for the benefit of all. The rehabilitation of the Forest will be the first key milestone for the Trust to achieve. iThuba is an initiative that facilitates and coordinates local employment and business opportunities in Tongaat Hulett’s developments. This includes skills development, enterprise development training and directly linking opportunities across the land and property development value chain. 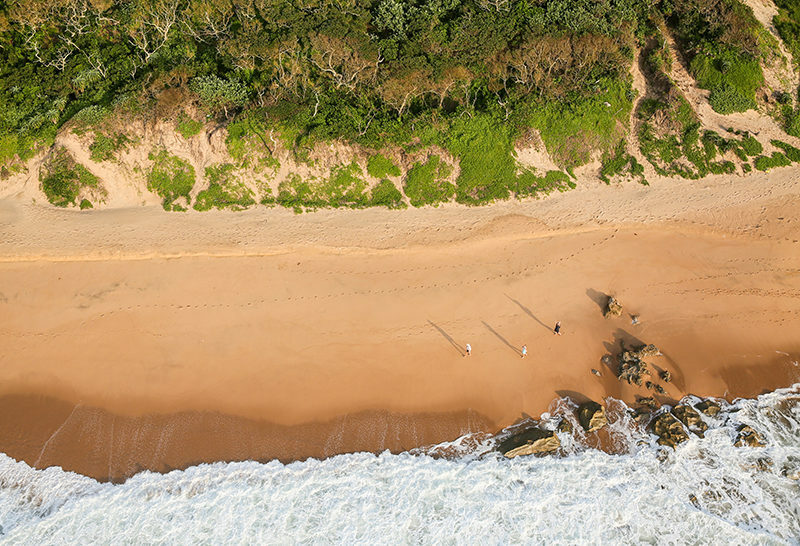 Sibaya Coastal Precinct Management Association, together with the UlPs of eMdloti and uMhlanga seeks to manage and improve the public open spaces that connect them. Initially, this will include cleaning, greening and security and will extend into overall area improvement and upliftment as the development progresses.